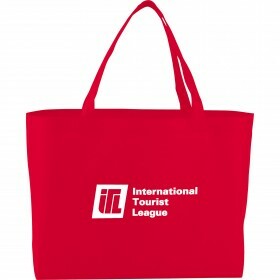 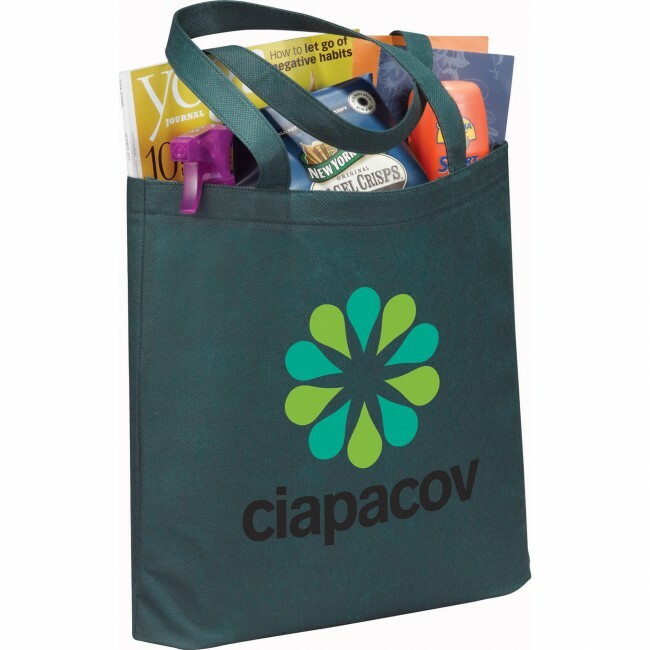 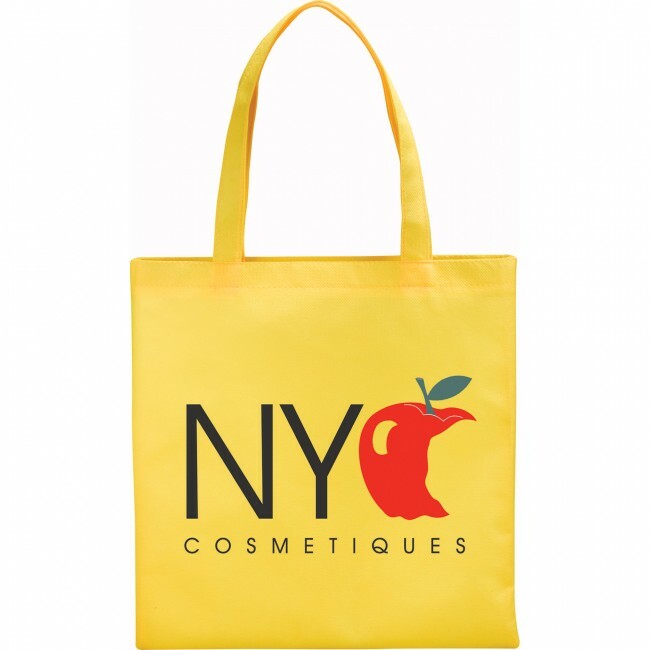 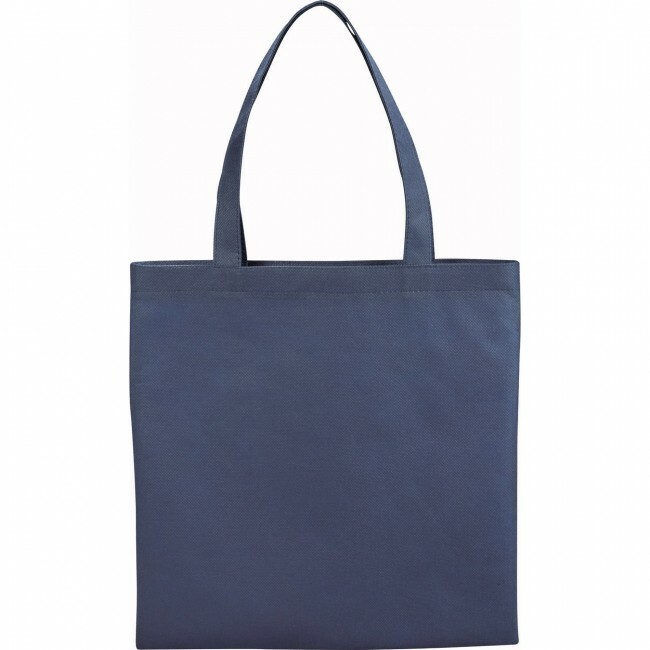 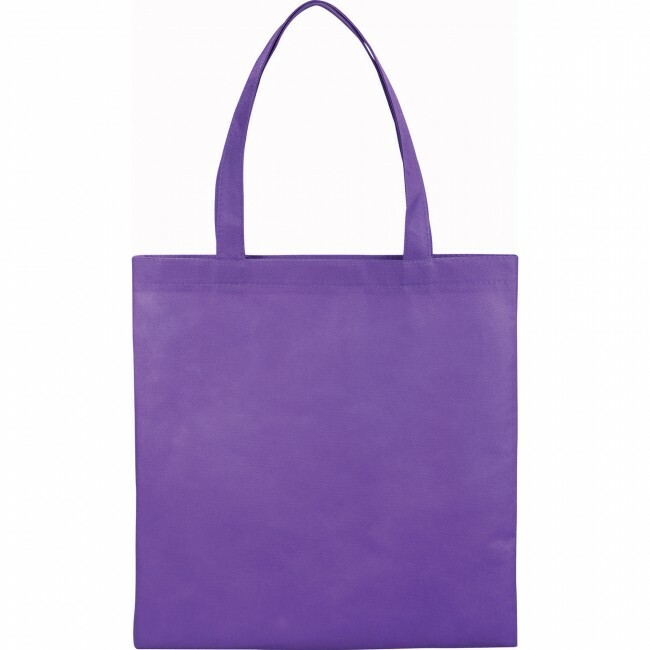 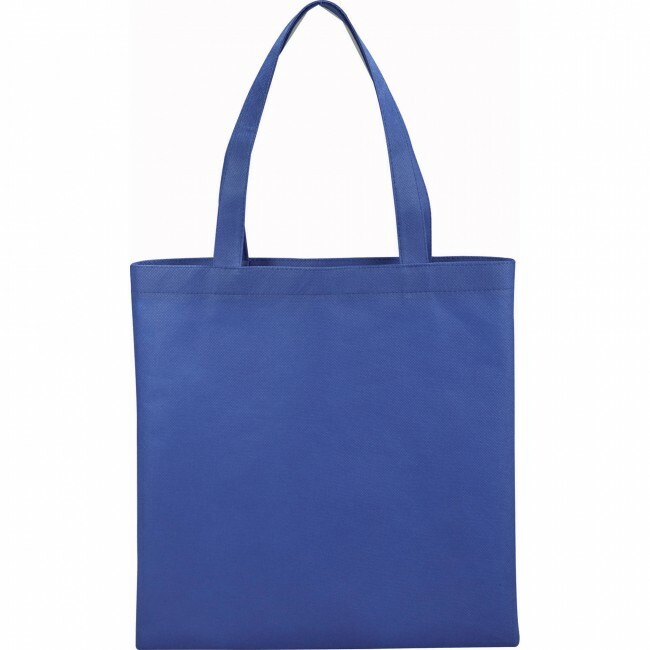 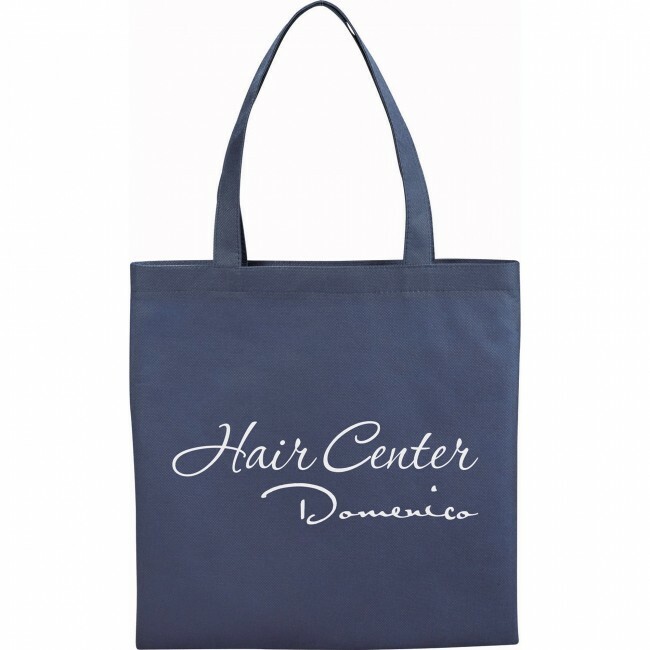 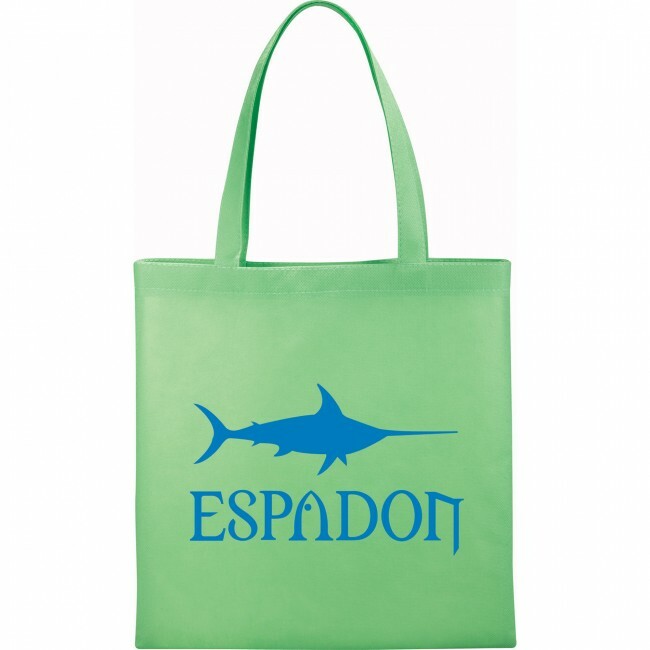 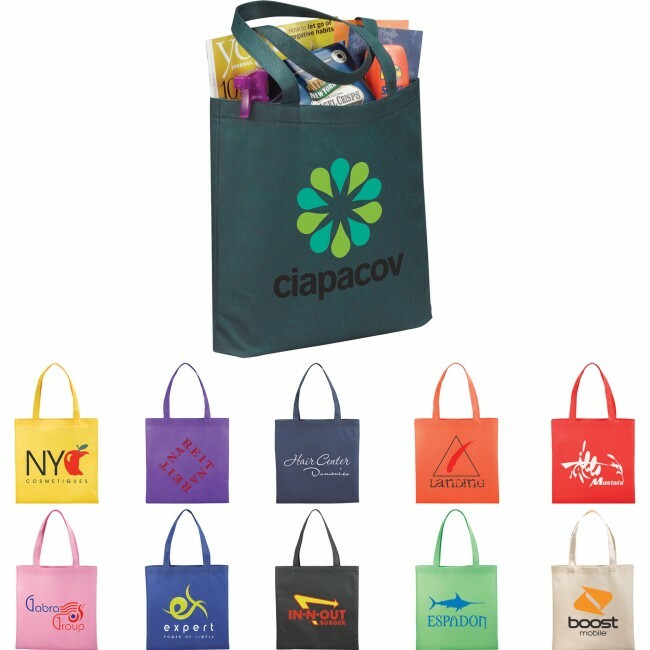 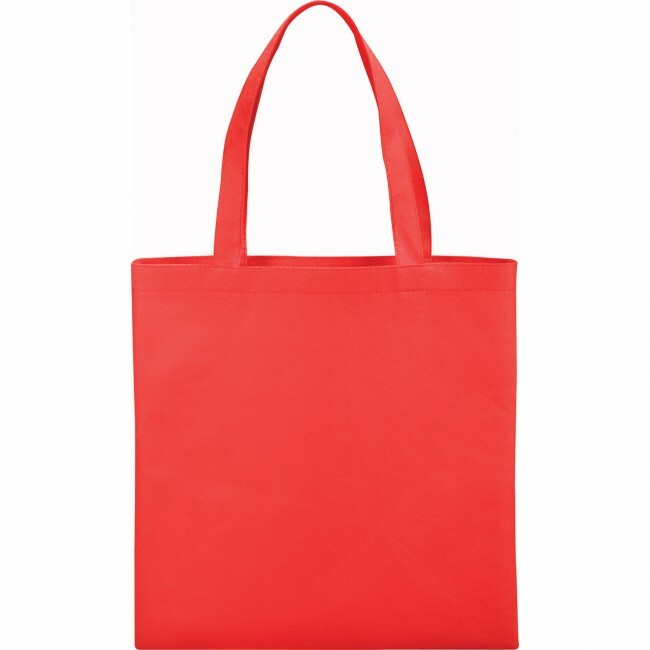 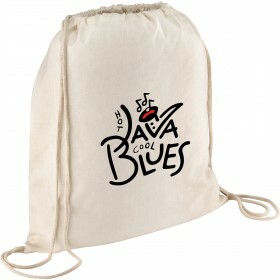 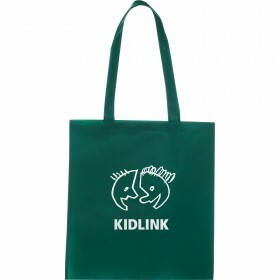 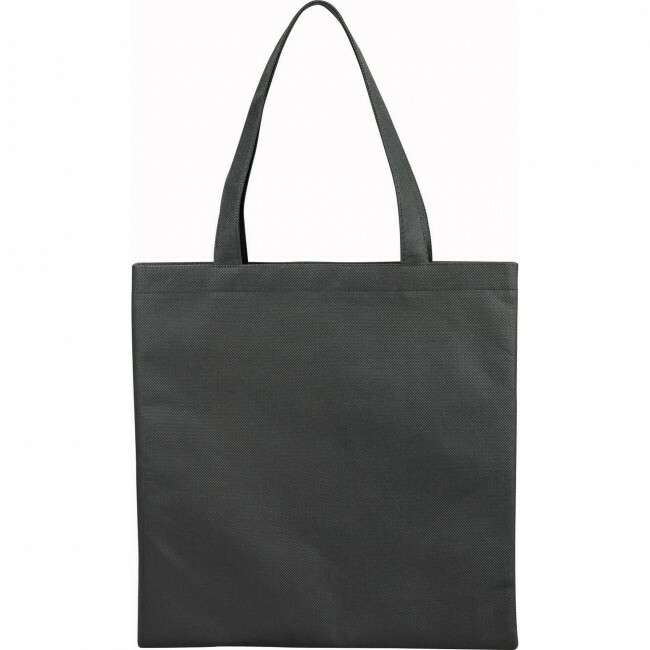 The Small Zeus Non-Woven Convention Tote has a unique slim design that's perfect for conventions and tradeshows. 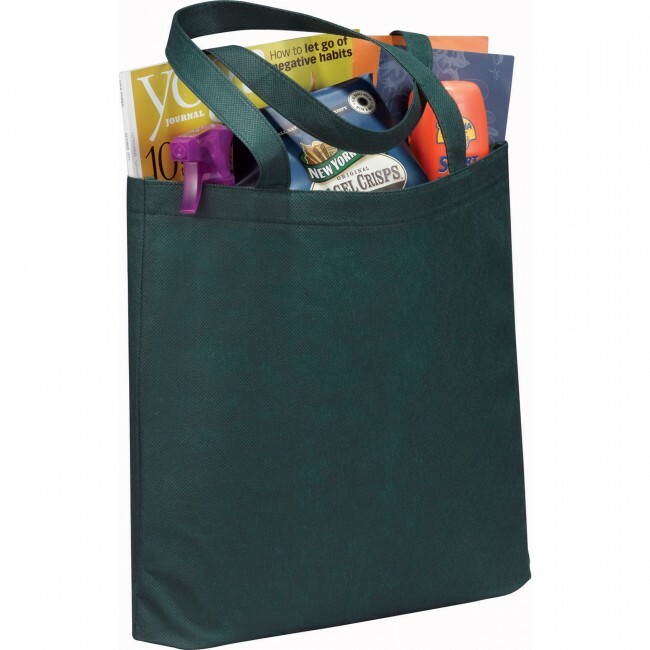 The open main compartment with double 22 inch handles is completely reusable and is a great alternative to plastic bags. 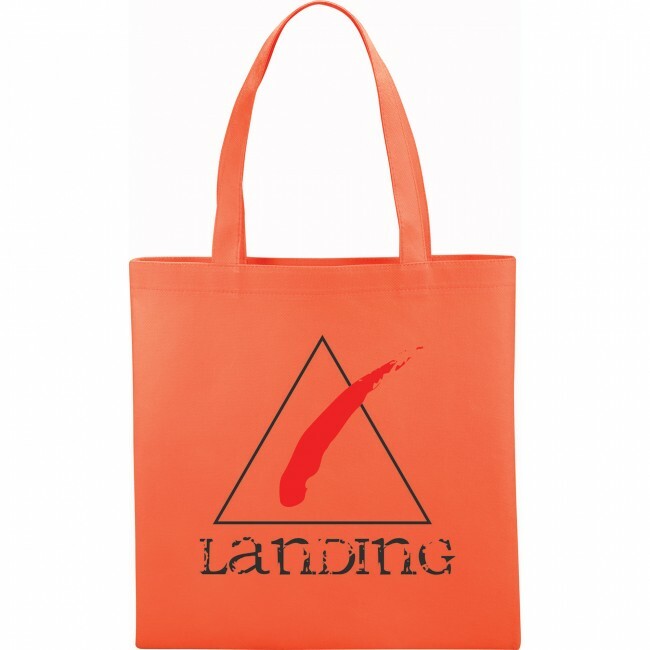 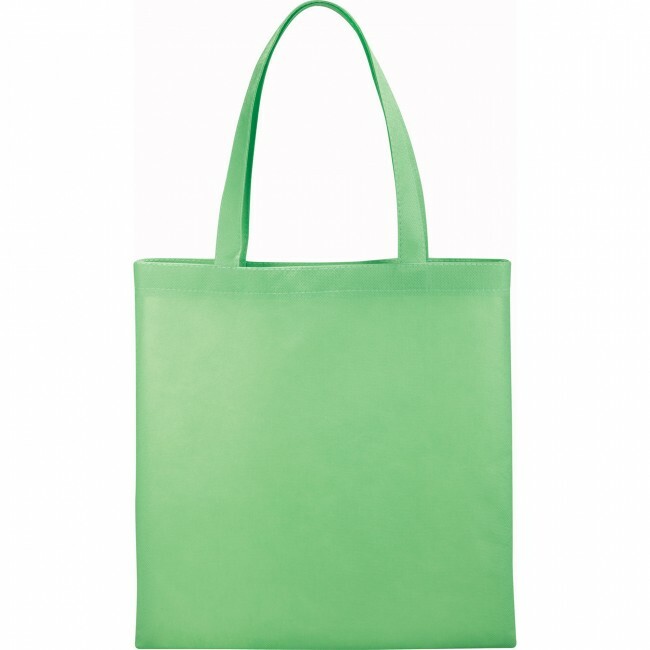 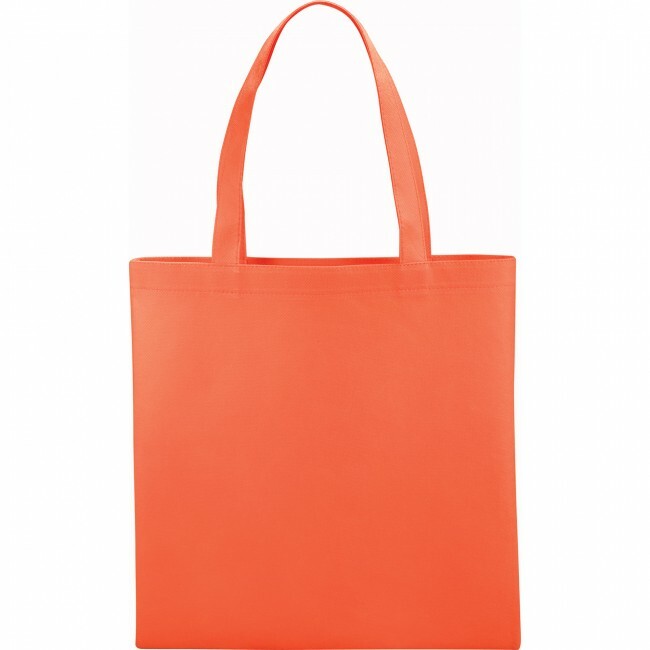 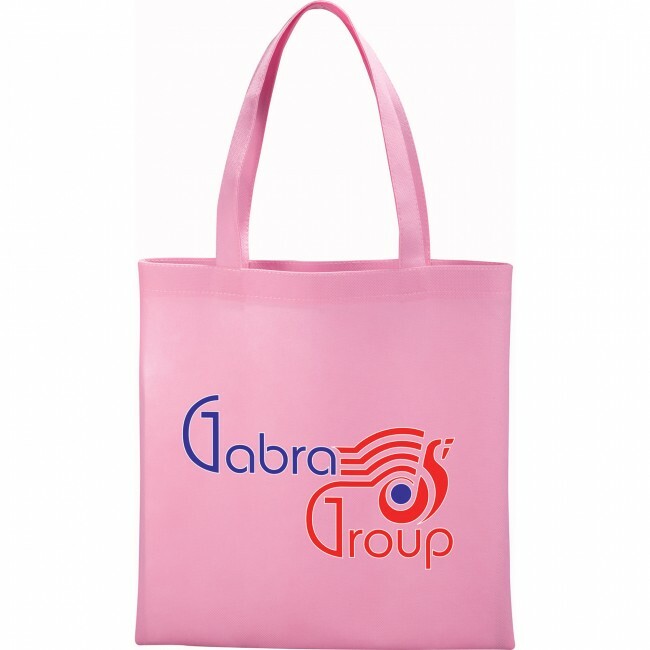 Screen print in up to 4 pantone colours full colour printing is also available on certain bags, contact us for availability. 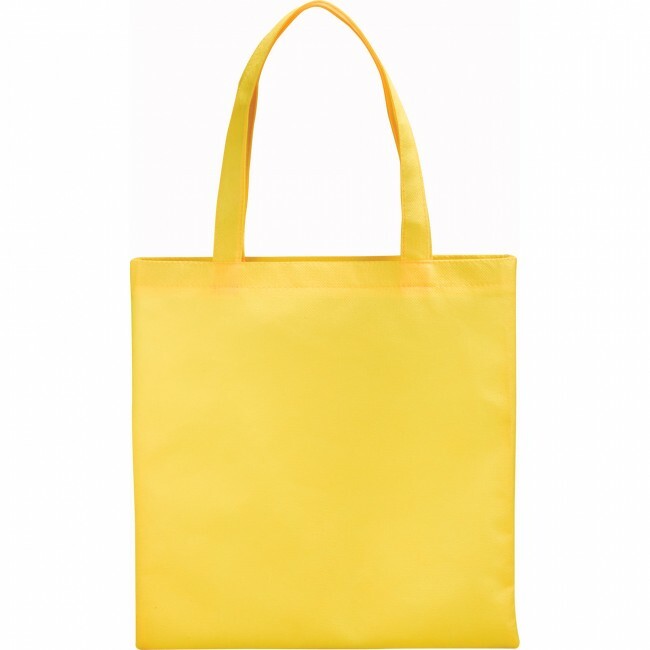 Color per side 8.00" H x 8.00"
Black, Cream, Hunter Green, Lime Green, Navy Blue, Orange, Pink, Purple, Royal Blue, Red, Yellow. 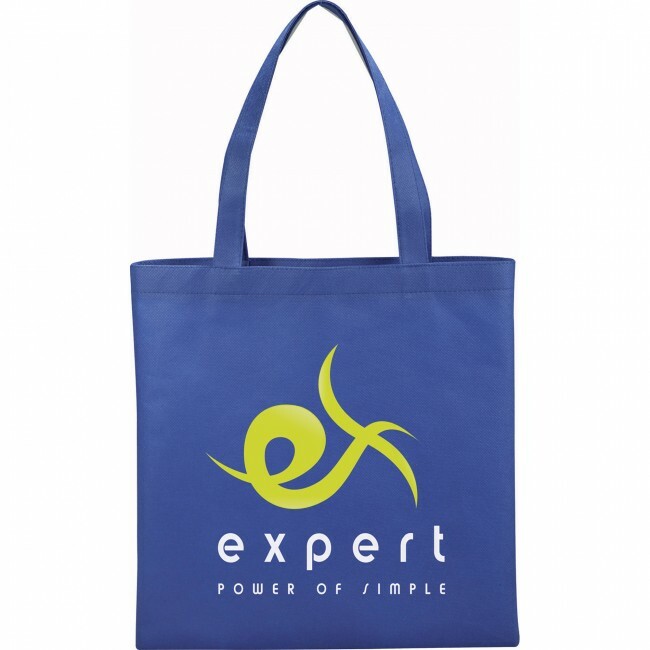 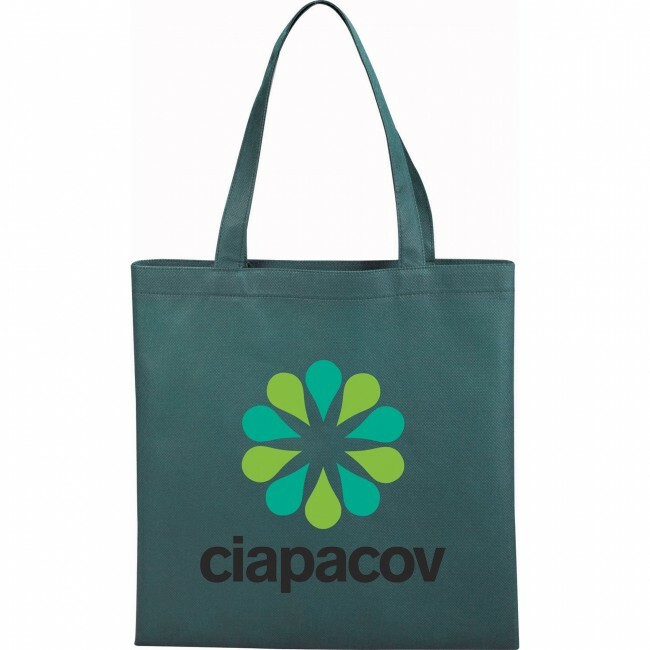 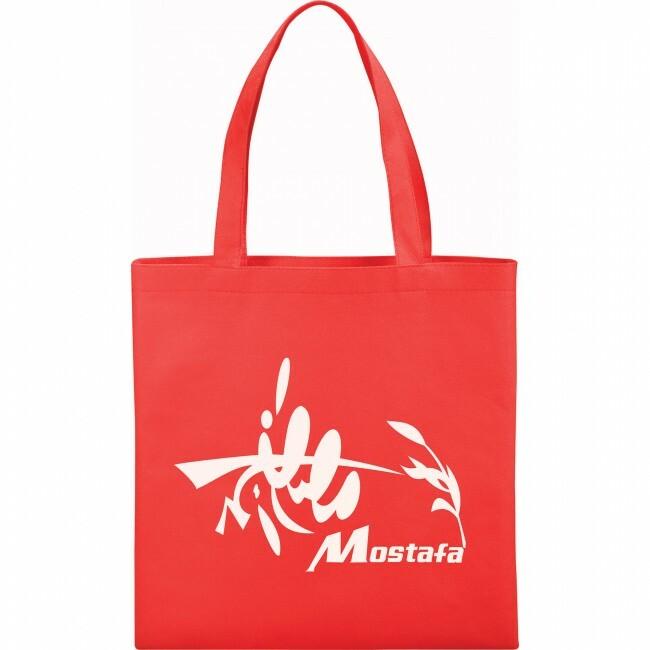 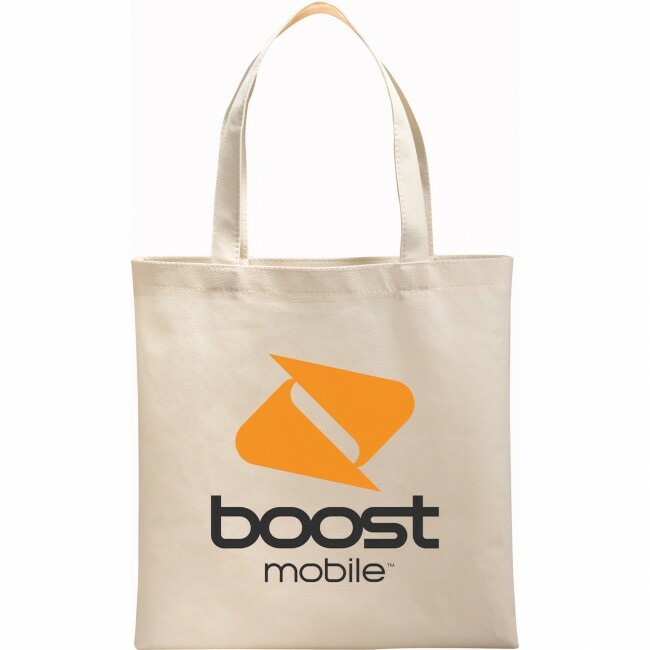 The slim design of the Small Zeus Non-Woven Convention Tote makes it perfect for conventions and tradeshows. 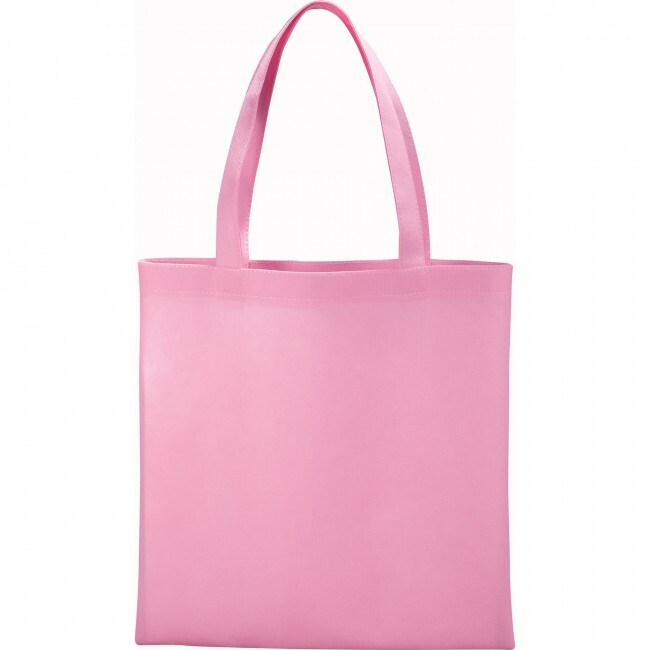 It has an open compartment that is easy to get in and out of. 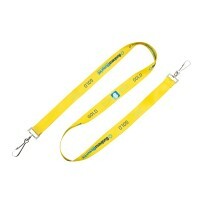 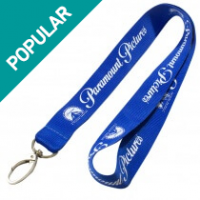 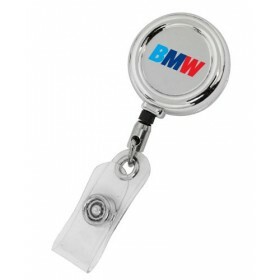 Can be used for day to day tasks and to put promotional items in. 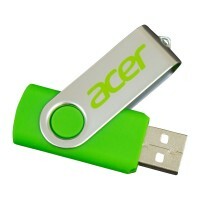 The flexible design folds for storage. 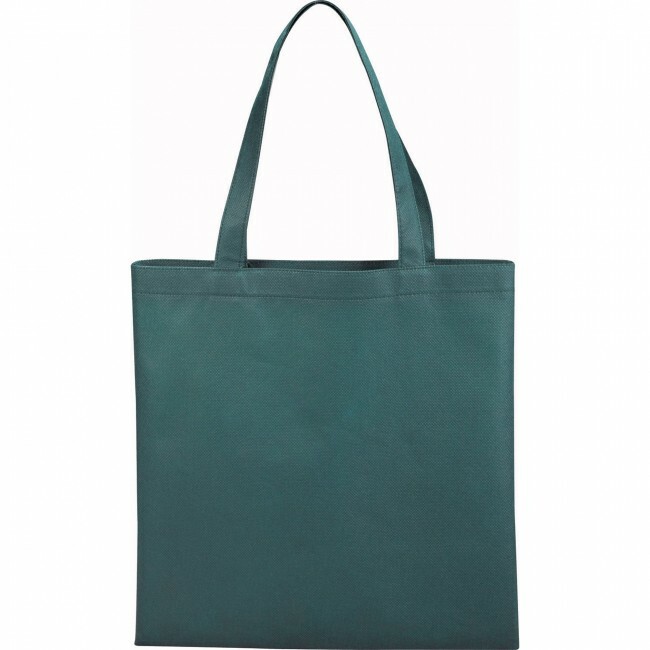 Open main compartment with double 22QQQ handles. 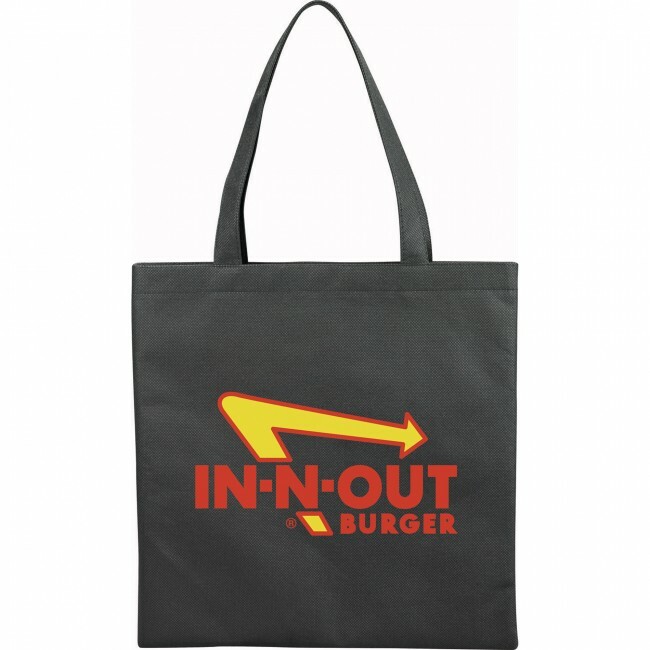 Multipurpose and reusable design for an eco-friendly alternative to plastic.